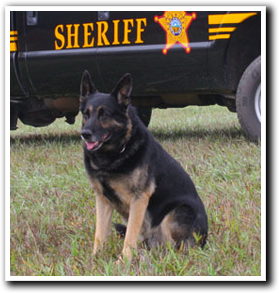 Morgan, Clifton Macomb Co SD Buster S.A.R. Sneddon, Kyle West Pike Run Twp PD Dolly S.A.R. Tessner, Luke Select your Department Hank Jr. S.A.R.